HomePod, the innovative wireless speaker from Apple, will be available in mainland China and Hong Kong markets starting Friday, January 18. HomePod delivers stunning audio quality wherever it’s placed, playing any style of music. It’s easy and fun for everyone to use in the home, provides unmatched stereo sound with a stereo pair that offers a wider, more immersive soundstage than traditional stereo speakers, and works together with an Apple Music subscription to stream millions of songs directly to HomePod. 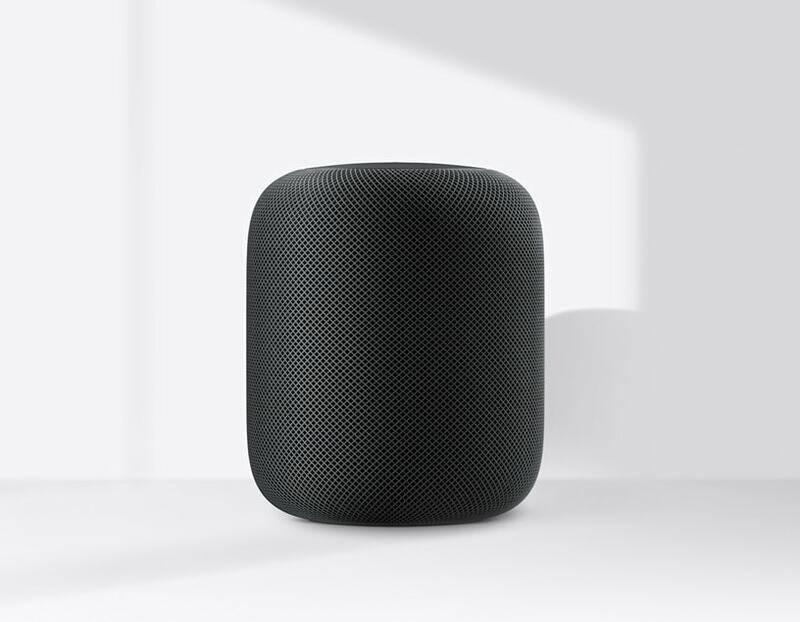 HomePod combines Apple-engineered audio technology and advanced software to set a new audio quality standard for a small speaker. Featuring an Apple-designed woofer for deep, clean bass, a custom array of seven beamforming tweeters that provide pure high-frequency acoustics with incredible directional control and powerful technologies built right in, HomePod is able to preserve the richness and intent of the original recordings. 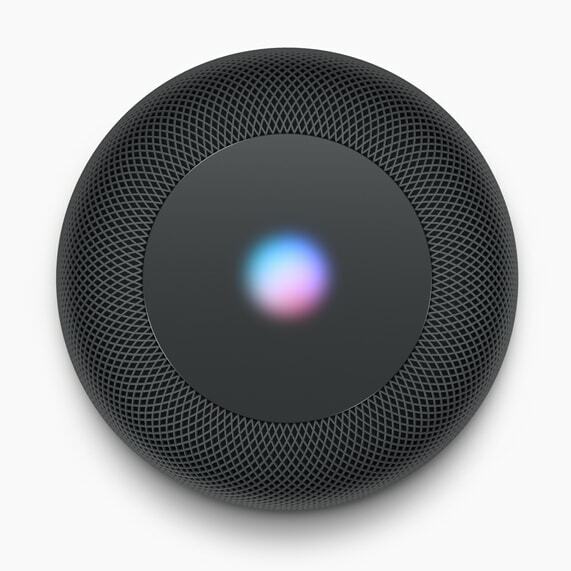 HomePod is designed for voice control with an array of six microphones so everyone in the family can interact with it from across the room, even while loud music is playing. Apple Music learns personal preferences based on the songs a user listens to and likes and these music tastes are shared across devices. Ask Siri to “play something I like” or choose from a variety of moods and genres such as Mandopop and Cantopop. HomePod, Apple Music and Siri deliver the best ad-free music experience in the home. The New Artist of the Week program provides new talent with a prominent platform across greater China for their work to be discovered. Since launching in 2015, Apple Music has featured the debut releases of popular new artists coming from all over Asia, with music spanning a wide variety of genres and languages. New artists from mainland China include Corsak, Chace, Lucie Cheung, Gong, Dean Ting, and Lu Xianghui. Popular playlists include The A-List International Pop, Today’s Hits, Best of the Week, The A-List Mandopop and Mandopop Replay, containing recent Mandopop hits from the past five years. HomePod delivers an even more immersive listening experience when two HomePod speakers become a stereo pair, delivering high-fidelity sound with a wide soundstage. Using spatial awareness to sense their location in the room, each HomePod automatically adjusts the audio to sound great wherever it is placed and sound great together. And with AirPlay 2, it’s easy to stream music and other audio content from any AirPlay-supported apps, including QQ Music, DeDao, iHuman Story, Dragonfly FM and Penguin FM in mainland China, and Spotify, KKBOX, JOOX and Podcast in Hong Kong, and still experience high-fidelity sound from HomePod. AirPlay 2 delivers the best wireless multi-room audio system and makes it easy to play and control music throughout the house with a powerful yet simple interface that works across any AirPlay-compatible speakers and TVs. It’s easy to play music in another room, move music from one room to another or play the same song on multiple HomePod speakers. AirPlay 2 controls are available across iOS within any app and in Control Center for quick access to what’s playing in every room, on every speaker. Siri Shortcuts, introduced with iOS 12, open up a world of apps to work on HomePod. As Siri learns routines and suggests “shortcuts” on iPhone and iPad, these same shortcuts are now accessible on HomePod. Personalizing shortcuts for HomePod with a series of tasks is easy with a new Shortcuts app. For example, “Hey Siri, Good Morning” could run a routine that turns on the kitchen lights, starts the water kettle, shares the weather forecast and then plays a favorite playlist — all with one simple, customizable command. Security and privacy are fundamental to the design of Apple hardware, software, and services. With HomePod, only after “Hey Siri” is recognized locally on the device will any information be sent to Apple servers, encrypted and sent using an anonymous Siri identifier. Searches and requests are not associated with a specific identity, so personal information isn’t gathered to sell to advertisers or other organizations. End-to-end encryption ensures that data cannot be accessed, even by Apple. Personal requests, such as the ability to send messages, make phone calls, check calendar appointments and more, are only available if the feature is turned on in Settings and the iOS device is on the same network as HomePod. 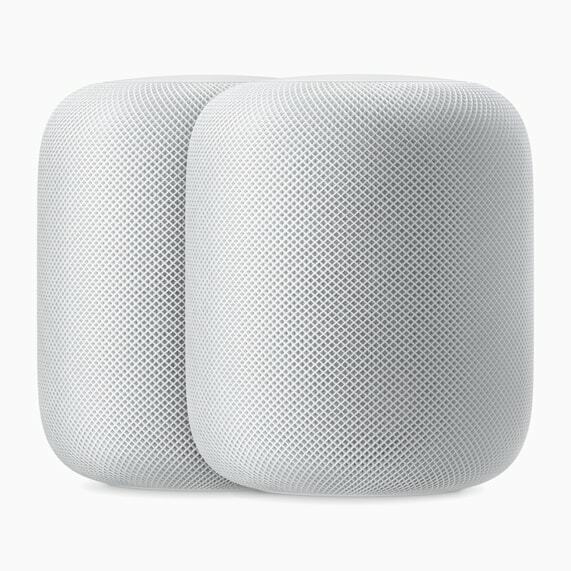 HomePod will be available starting Friday, January 18 in mainland China and Hong Kong markets in white and space gray. HomePod is available in the US, UK, Australia, Canada, France, Germany, Mexico, and Spain. HomePod is compatible with iPhone 5s or later, iPad Pro, iPad Air or later, iPad mini 2 or later, or iPod touch (6th generation).